After being in Bali for a week now, I can definitely say that this destination has exceeded my expectations. 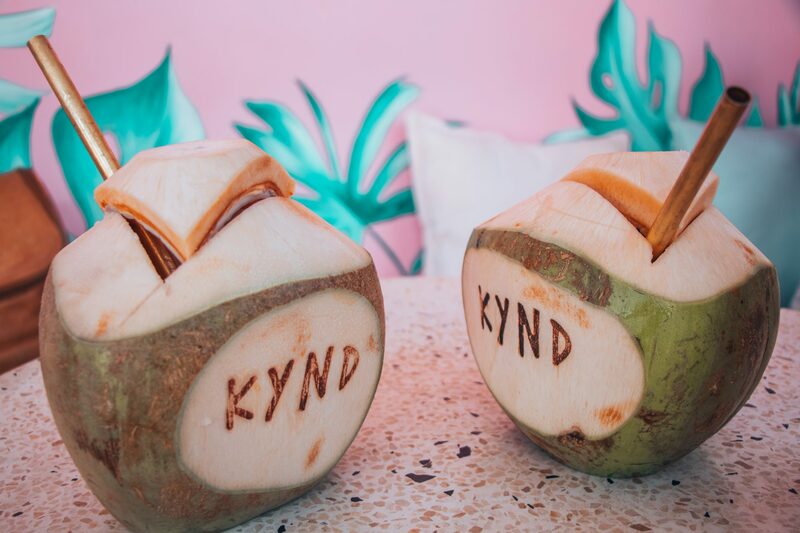 From the coastal, surf towns of Seminyak and Canggu, to the lush landscapes and rice terraces of central Ubud, there is something here from everyone. The diversity of the Indonesian island is incredible. 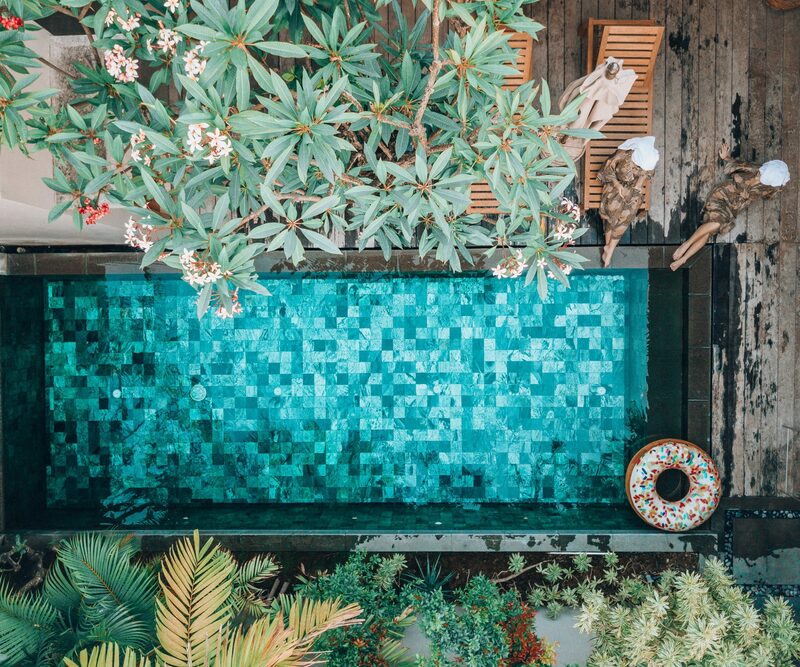 Whether you’re into surfing, hiking, relaxing by the pool, luxury villas, or boutique shopping, Bali has you covered. Though beyond the allure of trendy cafes and beach clubs, Bali is still not a part of the developed world, so it’s important to travel prepared. Similar to most undeveloped countries, the water is not acceptable to drink. Under all circumstances, only drink bottled water to avoid getting sick. Avoid ice, using tap water to brush your teeth, and fruits and vegetables without a peel. I may have been guilty of this, and am totally regretting it. Under pack if anything, and shop at the hundreds of gorgeous boutiques for unique and vibrant warm weather wear. Laundry is also very cheap here, even from your hotel or villa, so you can easily wear items more than once. Whether it’s a driver, at the market, or a local shop, bartering is acceptable here. Definitely take advantage of this considering most of the initial prices you are presented with are inflated for tourists and are expected to be bartered down. 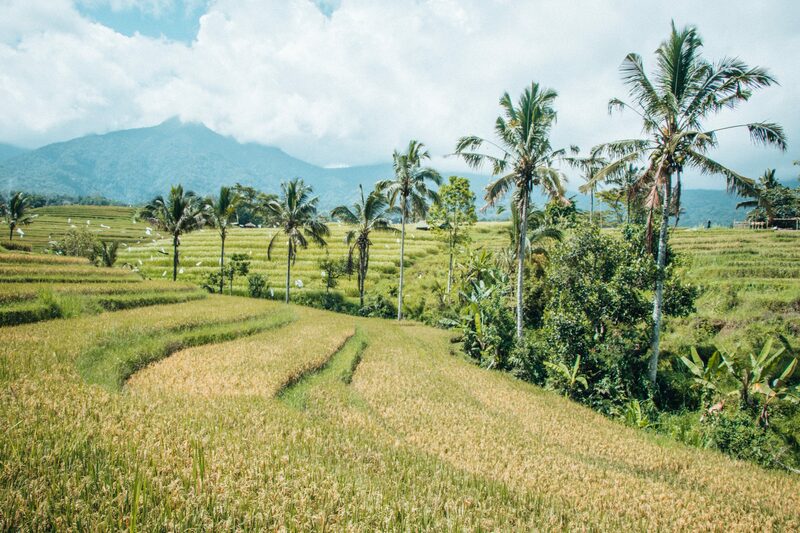 There are two seasons in Bali, and it is definitely important to consider this when planning your trip. The dry season is from May to September, and wet season is from October to April. October and November are often characterized by on and off rain, but you can also take advantage of low season pricing. I am currently here in November and have only seen rain a few times, but it can be more of a gamble. 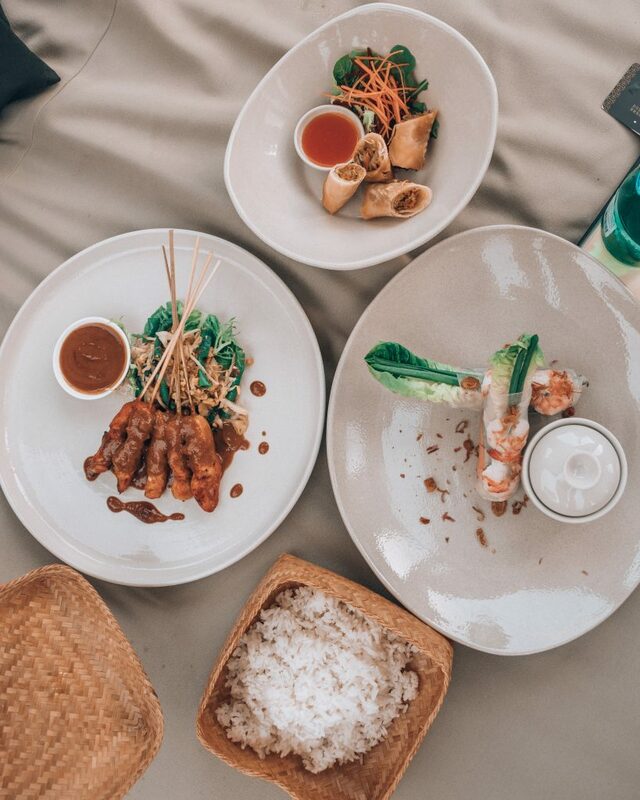 Don’t be alarmed when you see up to a 21% tax and service charge on your food bill, this is not a scam, and an additional fee that is added at nearly all restaurants in Bali. Transportation in Bali is inexpensive and easy, but you won’t be able to rely on services like Uber or Lyft, so it’s best to know your options ahead of time. Blue Bird App – A taxi service app that functions similar to Uber. Use Blue Bird only for taxis, as it is the only metered taxi in Bali, and you will end up pay triple the rate, if not more if you hail a cab and try to negotiate a rate. Go-Jek – The Uber of scooters. This is perfect for solo travelers, or those looking for a quick ride. Scooter Rental – You can rent scooters by the day for around 50,000 – 70,000 IDR (approx. $3.5 – $4.5 USD). This is possibly the best and most efficient way to get around. Hire a Driver – If you’re planning on doing a day trip or need a transfer to another part of Bali, ask one of your taxi drivers if they are available. You can negotiate a price, and this is much more reasonable than going through your hotel or villa. When deciding on accommodations and villas, thoroughly read reviews. Some warning signs to look for to avoid disappointment or risk are any history of theft, that the property is not as advertised or as appeared in photos, that is outdated, is inconveniently located, and of course, if it’s dirty. To convert money, you can easily withdraw from an ATM or exchange point. Ask your accommodation ahead of time if they know of one near the property. I would not recommend exchanging a large sum of money at the airport since the conversion rate isn’t great, but you may need to take out a little to hire a taxi. Bali is hot and humid, so pack and prepare accordingly. Think lightweight, breathable fabrics, like cotton or linen. Also, for the ladies, sorry, but this weather is not your hair’s best friend. Pack some colorful hair wraps, ribbons, and any styling products to keep frizz at bay.